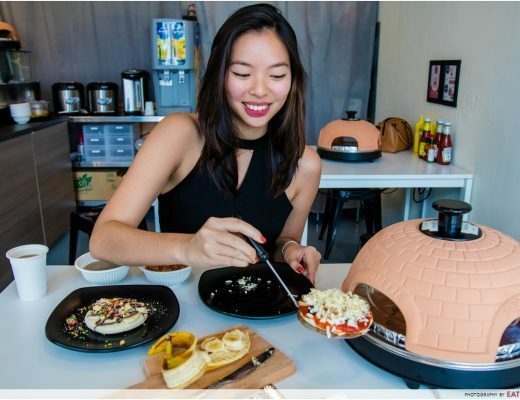 Eatbook is a food site that helps Singaporeans discover food. 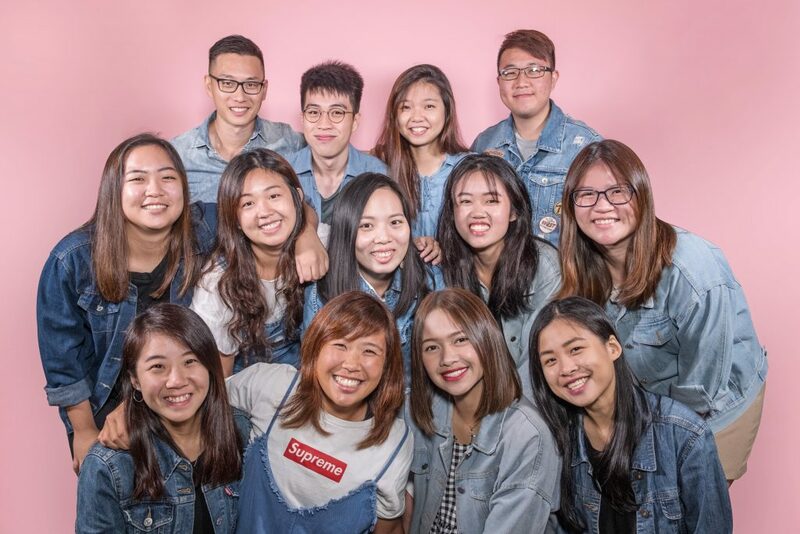 Through beautifully shot Facebook videos and honest undercover reviews, Eatbook has amassed a loyal following who turn to us for new ideas on where to eat when their stomachs start growling. 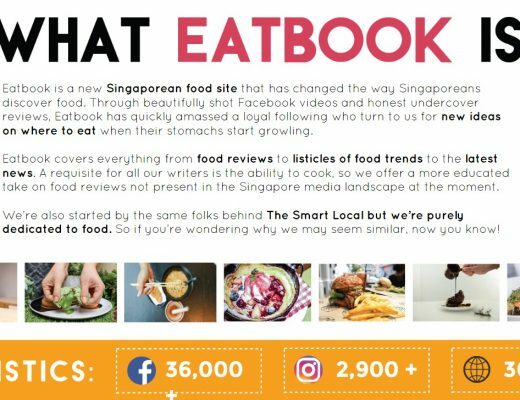 Eatbook covers everything from food reviews to listicles of food trends to the latest food news. A requisite for all our writers is the ability to cook, so we offer a more educated take on food reviews not present in the digital food scene today. Give honest reviews and ratings. We have given restaurants we were hosted at a 5/10. 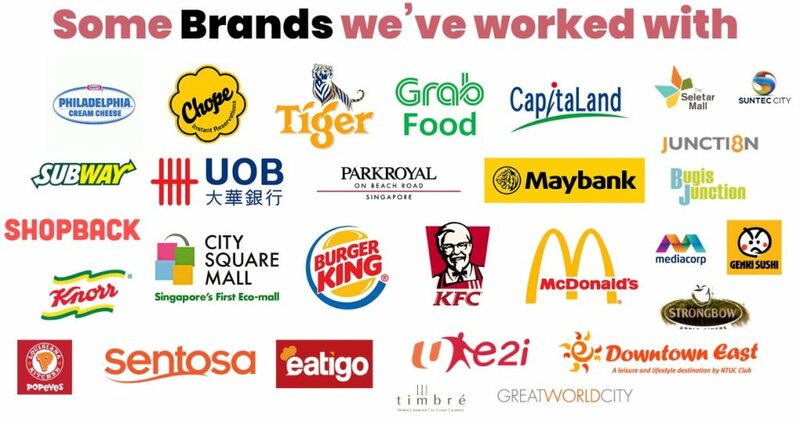 We will not unfairly criticise any F&B outlet in Singapore. If there’s an issue, we will provide feedback tactfully. We will not accept monetary compensation in exchange for writing reviews that compromise our editorial integrity. We will provide readers with information to the best of our ability. 5 & 5.5: Average, your friends would not want to know about it. 6 & 6.5: Okay, try it if there’s nothing else to eat in the area. 7 & 7.5: Not bad, worth a visit. 8 & 8.5: Good, worth recommending to your friends. 9 & 9.5: Great, worth standing in line for. 10: Close to perfection, worth going broke for. We have 144,000+ followers on our Facebook page, 32,000+ followers on Instagram and 66,000+ subscribers on our YouTube channel. A campaign with us can be distributed across all our channels.